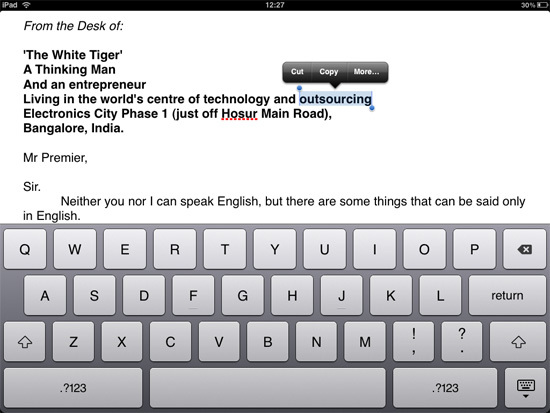 With Pages on your iPad, you can compose, edit and share reports, letters and beautifully crafted brochures and flyers. 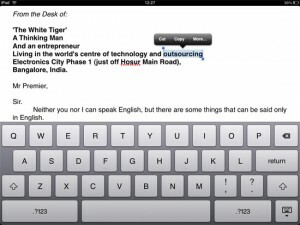 This mobile word processor is a powerful app exclusively developed for Apple’s iPod Touch, iPhone and iPad, to let you view and edit your documents and files wherever you may be. This mobile app also works with iCloud, so your files are automatically updated on your devices. 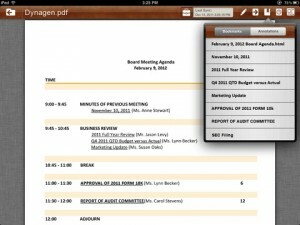 BoardVantage is an application that allows Board-of-Directors to get updated and secured access to resources and documents they need for board meetings. With the BoardVantage NextGen, directors and administrators are provided with an app that combines enterprise and social media, which are business tools that they can use for improved productivity and visibility. Roambi is a mobile app designed to transform your current business data and report into great visual displays that will surely capture your attention. 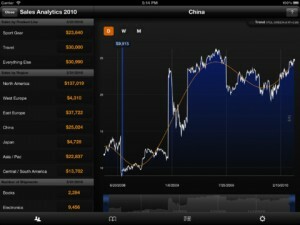 It reinvents the way users communicate and share on the iPad and iPhone. It provides a collection of dashboard-style analytics that deploy fast and integrate easily with your current data reporting systems. It is a free app that offers fully efficient samples of highly interactive, brilliant mobile reports that allows you to pinch, swipe and tap information in an animated rich display. This app is also used to recover, use and interact with reports on Roambi. To compose and publish your Roambi reports you will have to access Roambi Analytics Publisher and there are 3 different options to gain access; through Roambi Pro, Roambi Lite and the Roambi ES. SletchBook Pro is an amazingly great app designed for digital artists and it is packed with useful features and has an intuitive interface. It is a professional drawing and paint mobile application that delivers a complete set of drawing tools on your iPad. 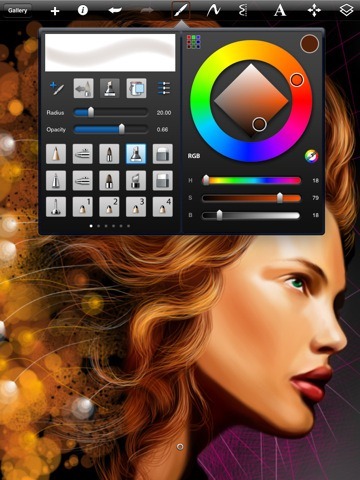 This is simply the best drawing and painting app for professional illustrators and amateur doodlers out there. 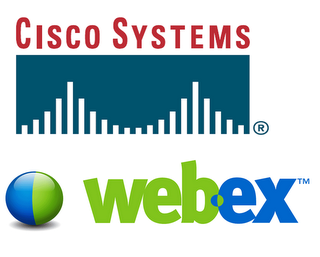 The Cisco WebEx is an application that takes your virtual meetings and conferences anywhere. It allows you to stay connected with colleagues and your staff anywhere you are. You can attend those important meetings using your iPhone or iPad. The high quality 2-way video allows you to view live video feeds of the participants of the meeting as you are also streaming your own video to them. With Cisco WebEx you will never have to miss an important meeting again. 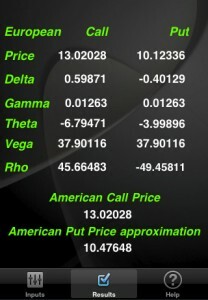 iOptions is a mobile binary options trading platform that lets its users trade oil, gold, stocks and currencies with its secured, safe and reliable trading software application. It allows you to invest your money and generate up to 78 percent profit in just a few minutes. 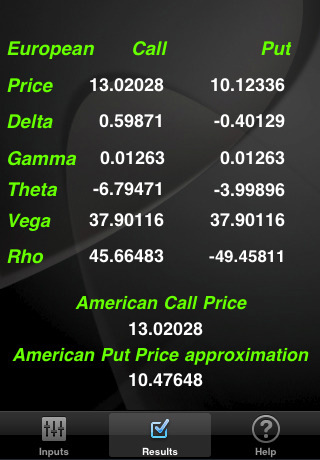 This application makes binary options trading really hassle free. It simply delivers the market right at your fingertips and gives you the chance to earn money anytime and anywhere. This is simply mobile trading at its best; you can trade and go without having to worry about compromising function, power and accuracy. Download the application and you will get to enjoy a fully functional platform with tap and swipe intuitive touch screen and support features. MobileIron Sentry provides IT the control and visibility that protects your business perimeter. 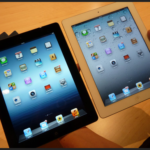 It has a simple yet elegant interface designed from scratch that allows users to effectively use the large screen on their iPad and utilize its multi-touch interface. This mobile app acts as the sentry that guards your business in the most efficient and effective manner. It monitors every device connected to your email system, identifies users and devices that may compromise the security perimeter and blocks offending users and devices from getting access to your email. With all these useful mobile apps designed for the iPad, you can simply do business on the go without getting worried about missing a meeting and an important email. 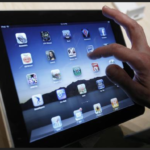 These mobile platforms simply allow you to take your business anywhere you go.